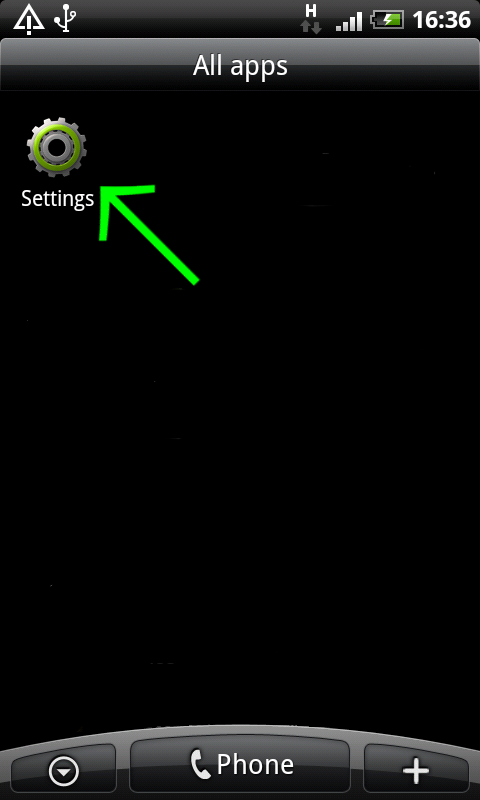 1.Open "All apps" on your Android and choose"Settings". 2.Click on "Wireless & networks". 4.Click on "Add PPTP VPN". 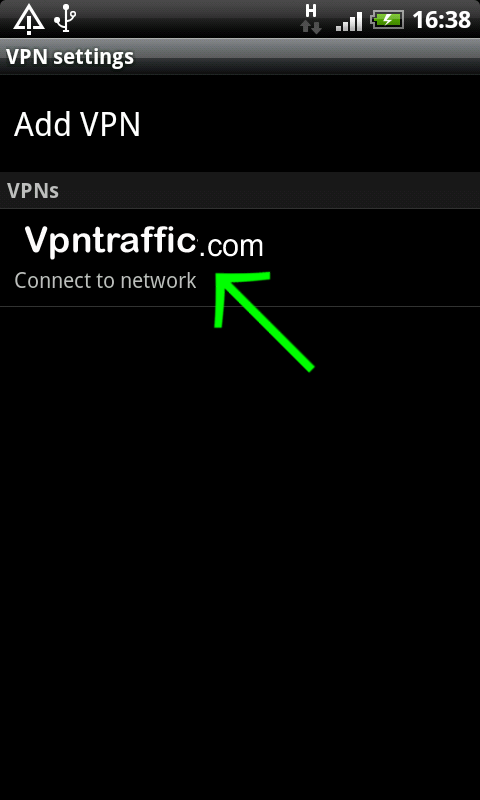 6.Now enter "vpntraffic" as a "VPN name". 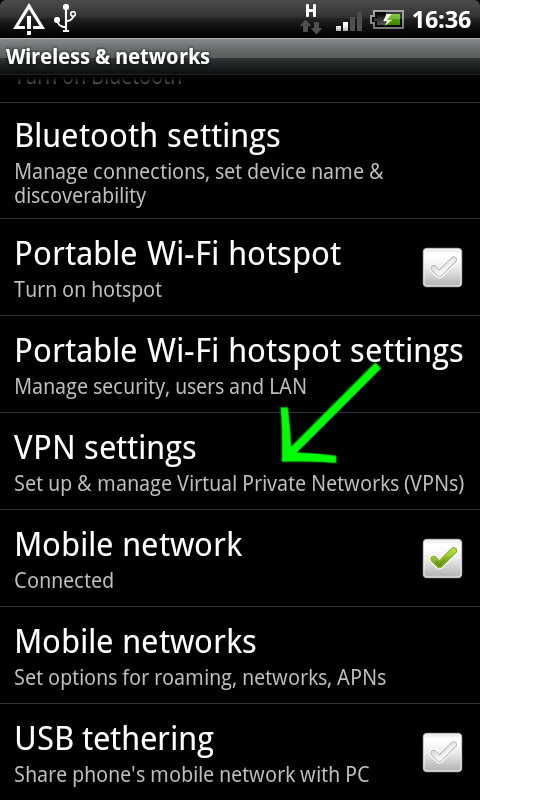 Then enter the VPN server address as a "Set VPN server" and enable a "Enable encryption". Save settings by pushing a "Menu" button (Hardware button on your device) and click on "Save"
7.Your VPN settings is now ready. Click on your new VPN connection "vpntraffic.com". 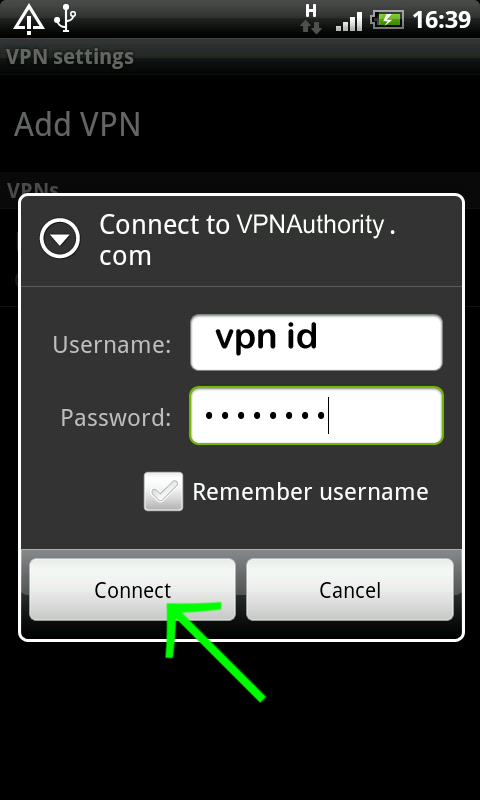 8.Enter your VPNtraffic Account details - your vpn account as User name and Password.